Samsung Electronics has launched a new communication application called as Wemogee. The application is primarily designed for users who are suffering from aphasia and other language disorders, who in turn were not able to express their ideas and emotions with others. 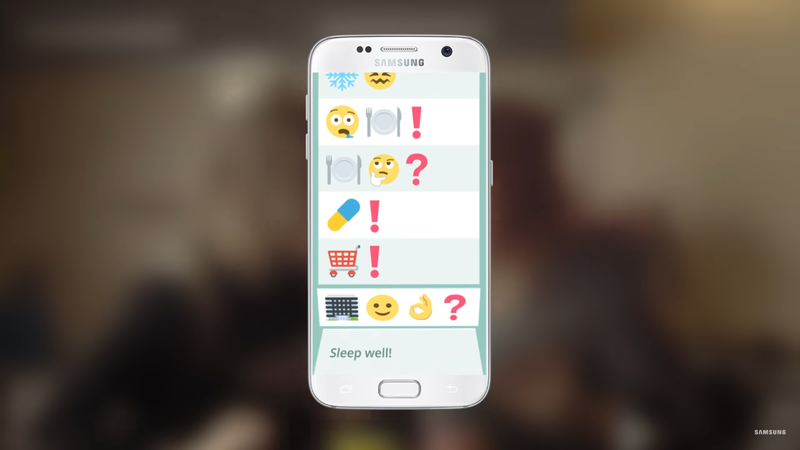 As of now, there are over three million people worldwide suffering from aphasia, and this application helps in improves the communication level between people with emojis and other innovative ways. The application is developed in collaboration with a team of speech therapists and the application functions as a kind of translator between text and emojis. With this application, Samsung is looking to change the way people communicate. The Wemogee will be up for download from April 28 and can supports two languages for now- English and Italian.